In January 2017 a Kidderminster resident contacted us about a hedge dispute. 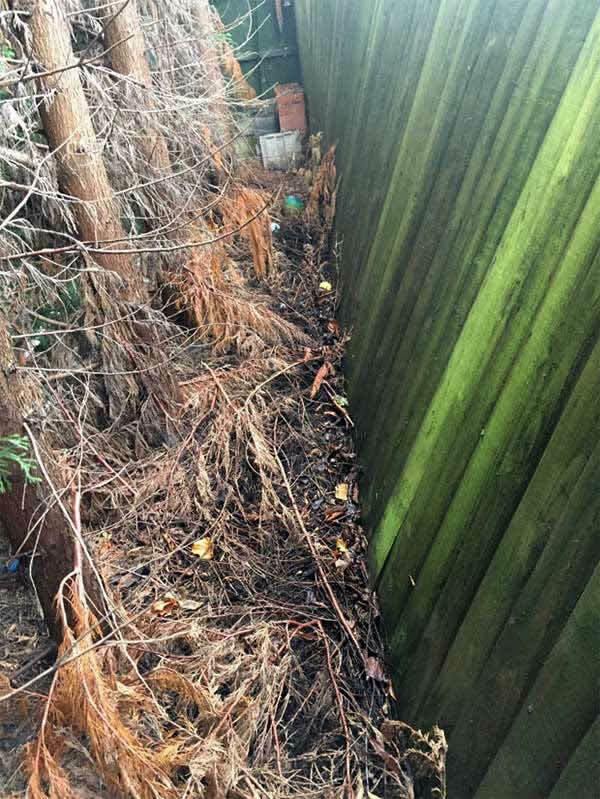 Mr Macartney explained that his neighbour had damaged his conifer hedge and refused to cooperate with him. Consequently, he took his case to small claims court. Because the court had requested an arboricultural assessment of the damage to the hedge, Mr Macartney found that he needed some expert advice. whether the damage could be attributed to his neighbour’s actions. if the damage could be remedied. We sent our findings to Mr Macartney in the form of a detailed report. We produced the report in accordance with Part 35 of the Civil Procedure Rules. This meant it was admissible in court. Our findings were presented during the hearing. As a result, Mr Macartney was delighted to learn that he had won his case. 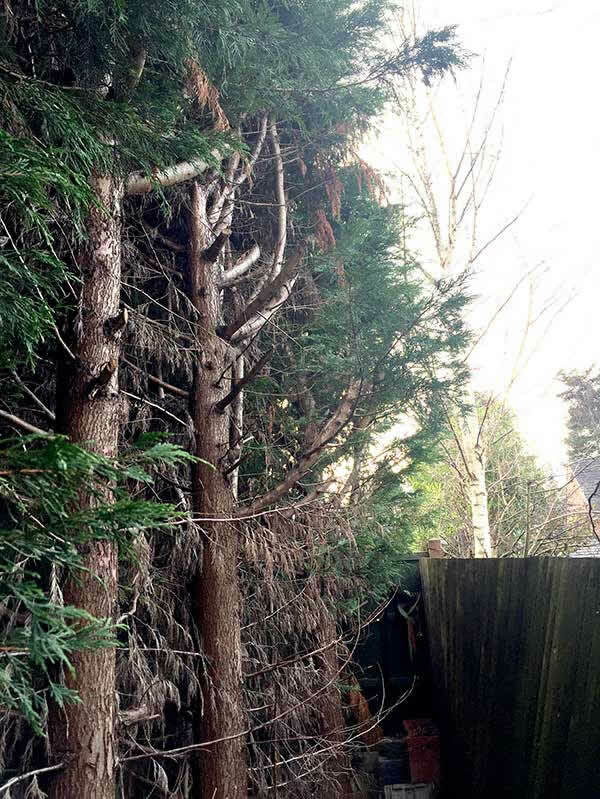 His neighbour was ordered to meet the cost of replacing the hedge. He was also ordered to meet all costs incurred in bringing the case to court.